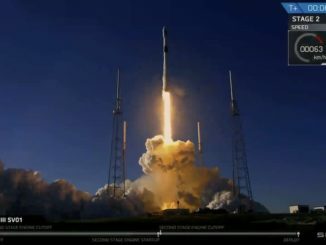 A new era in GPS navigation launched Sunday, when a SpaceX Falcon 9 rocket climbed into orbit with a Lockheed Martin-built satellite designed to beam higher-power positioning, navigation and timing signals around the world, providing military and civilian users with more accurate data that is more resistant to growing jamming threats. 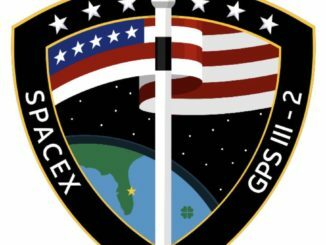 SpaceX’s Falcon 9 rocket is set for liftoff from Cape Canaveral on Thursday carrying the U.S. Air Force’s first GPS 3-series navigation satellite destined for an orbit more than 12,000 miles above Earth. 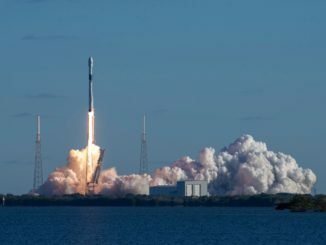 SpaceX launched a Falcon 9 rocket at 8:51 a.m. EST (1351 GMT) Sunday from Cape Canaveral with the first in a new line of upgraded U.S. Air Force GPS navigation satellites. 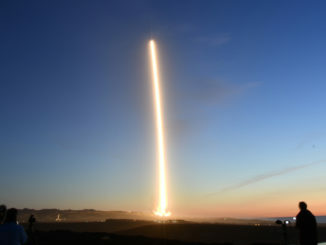 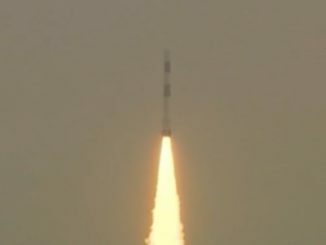 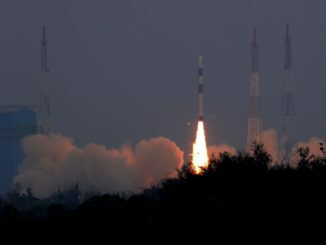 The launch was delayed five days due to technical and weather concerns. 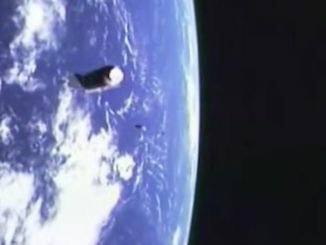 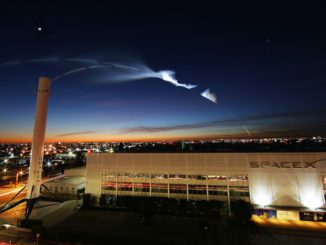 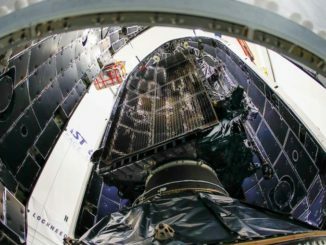 The demands of launching the first in an upgraded line of U.S. Air Force GPS navigation satellites, including a late load of extra fuel for the spacecraft and a military policy of reserving fuel to eliminate space junk, will keep SpaceX from recovering the first stage of its Falcon 9 rocket following liftoff Thursday from Cape Canaveral, according to mission managers. 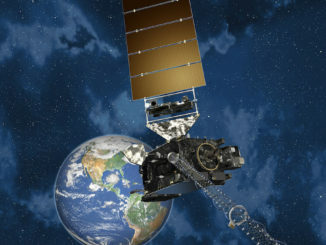 Engineers are studying a malfunction with the main imaging instrument on NOAA’s GOES-17 weather satellite, launched March 1, that could limit the observatory’s ability to monitor storms, winds and other weather phenomena at night, officials said Wednesday.